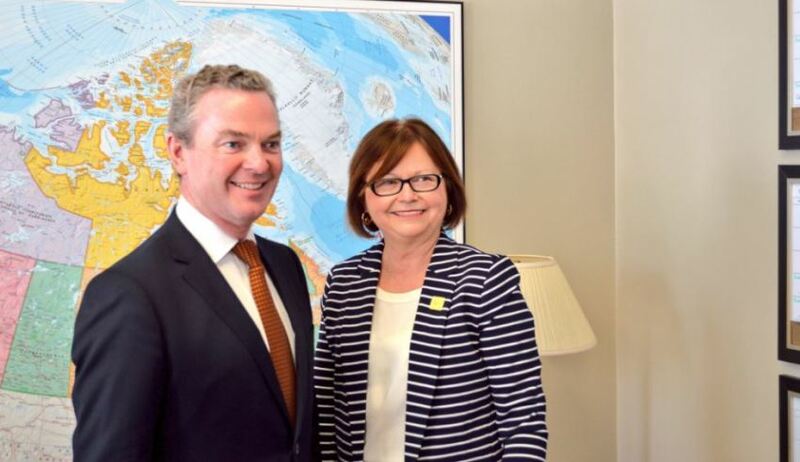 Opportunities for Australia to collaborate on maritime developments with Canada have been identified during Minister for Defence Industry Christopher Pyne’s visit to North America. Minister Pyne, who traveled to Canada this week to further strengthen the Australia-Canada defence industry relationship and promote Australian defence export opportunities, particularly highlighting the strengths of home grown innovations, such as the CEA radar. "Australia enjoys a very close and broad defence relationship with Canada," Minister Pyne said. "It is vital for Australia and Canada to continually collaborate and ensure a level of engagement and interoperability that will meet future security challenges." The minister said that both countries are undergoing changes to naval capabilities and, by collaborating on these changes, they can strengthen their bilateral and industrial relationship. "Australia, much like Canada is about to embark on a massive renewal of naval capabilities through a continuous shipbuilding program," Minister Pyne said. "I welcome any opportunities for our two countries to collaborate in the development of these capabilities and deepen our bilateral ties through stronger industrial partnerships." Minister Pyne said some of Australia's "home grown" defence solutions, such as the Canberra-developed CEA radar, business could help strengthen Canada's naval capabilities. "Home grown innovations such as the CEA radar or the Nulka are excellent examples of world leading technologies that Australia can make available to Canada as they embark on the renewal of their navy," he said. "The security of our nation is dependent on the ability of the Australian Defence Force to continually evolve to meet contemporary threats. "Close and continued engagement with our allies is vital to ensuring our capability program – including acquisition, development, training and sustainment – will continue to meet our requirements as we embark on future successes." Minister Pyne will travel from Canada to the US to deliver a keynote address at the G'Day USA event in Washington. Presented by defence firm Northrop Grumman, the event is the fourth annual US-Australian Dialogue on Defence Industries.